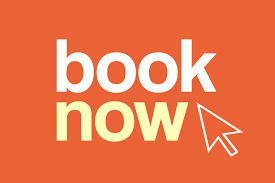 Explore the lost treasure of the Spanish Empire. 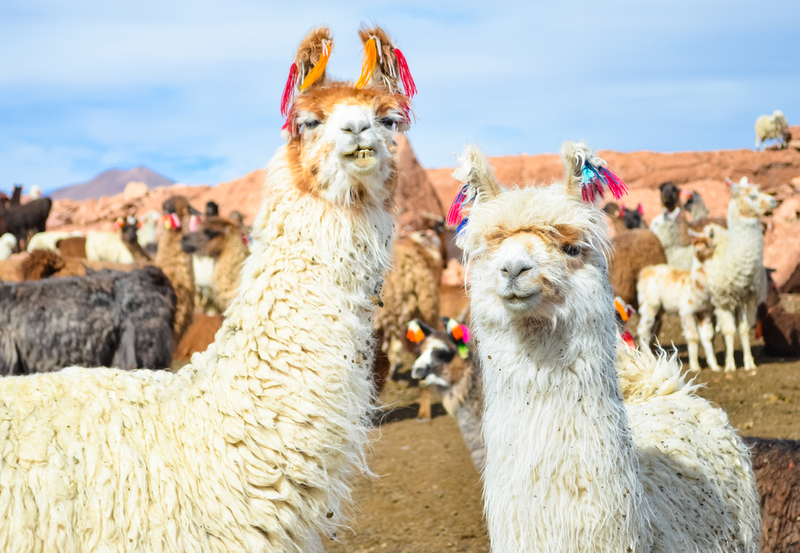 A visit to this legendary outpost on the Andean Plateau begins with a tour of the old colonial grandeur of La Paz, Bolivia's enchanting capital city. 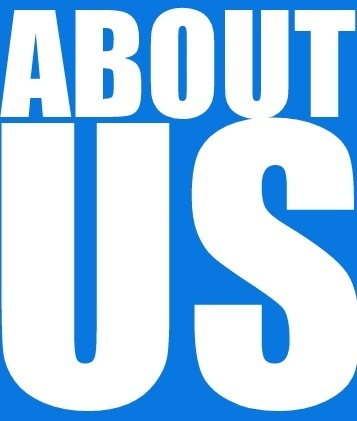 In the days that follow, you will revel in the natural beauty and ancient atmosphere of this peaceful, cultured land. 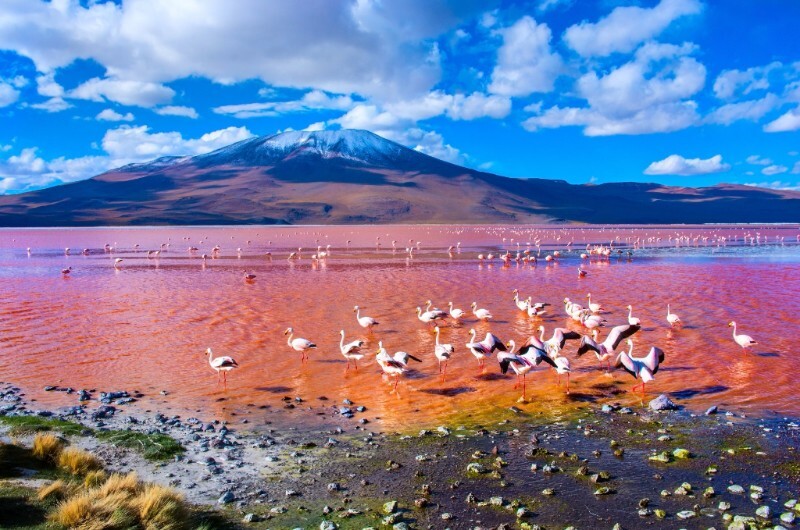 From a flamingo-filled, red lagoon to the silver mountains at Potosi. From a massive stratovolcano to the lunar landscape of the salt flats. 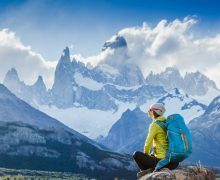 We take in the same sights that amazed the first Europeans who ventured into this natural paradise in the heart of South America. 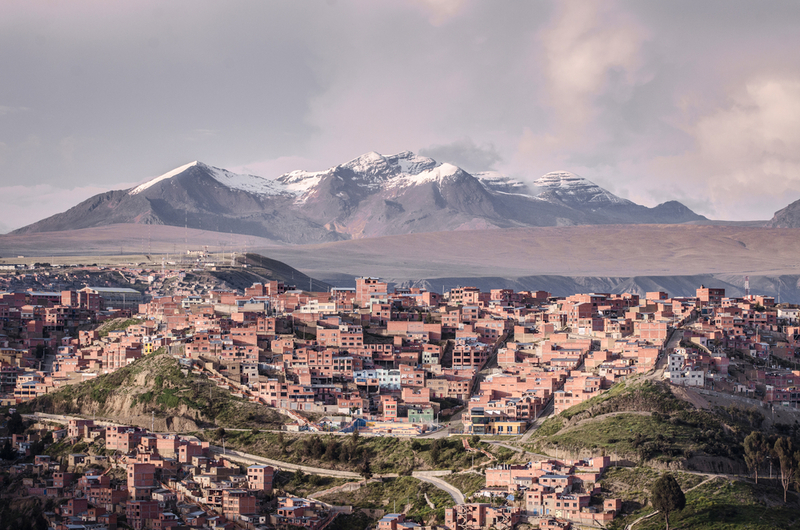 Your trip begins in the highest capital city in the world La Paz, which sits at 11,975 feet in elevation. Huayna Potosí rises over the city to an elevation of 19,974 feet. 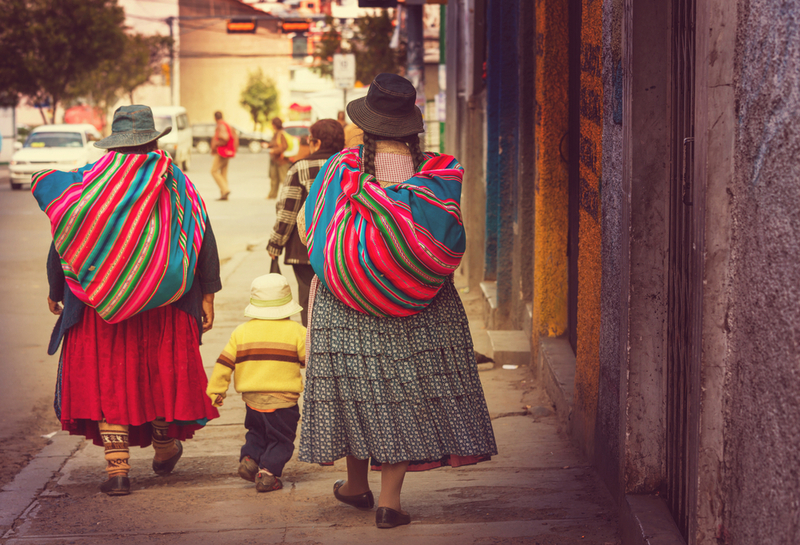 The local women of La Paz can be seen wearing traditional clothing such as a bowler hats (sombrero) and pleated skirts (pollera). Discover the most surreal landscape that belongs to Salar de Uyuni. 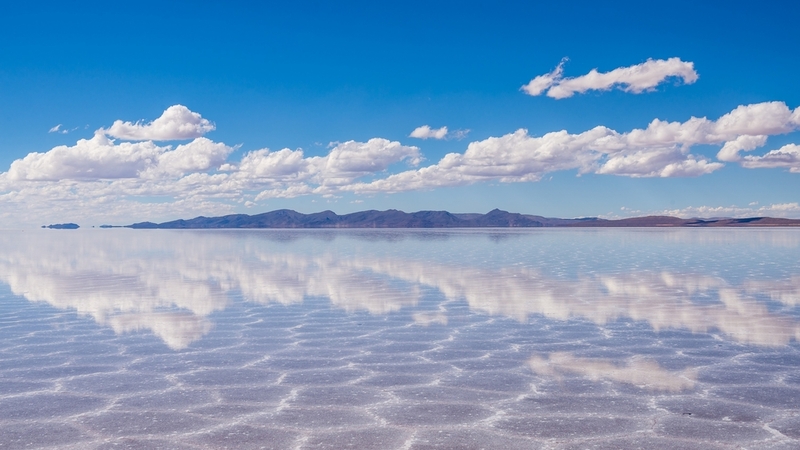 At 4,086 square miles wide, it is the largest salt flat in the world. In the rural areas, colorful llamas can be seen grazing on pasture. The decoration on the animals help farmers distinguish their herds. Laguna Colorada is a shallow salt lake in the southwest of the altiplano of Bolivia. The red tint comes from a variety of algae which thrive in the salt water. 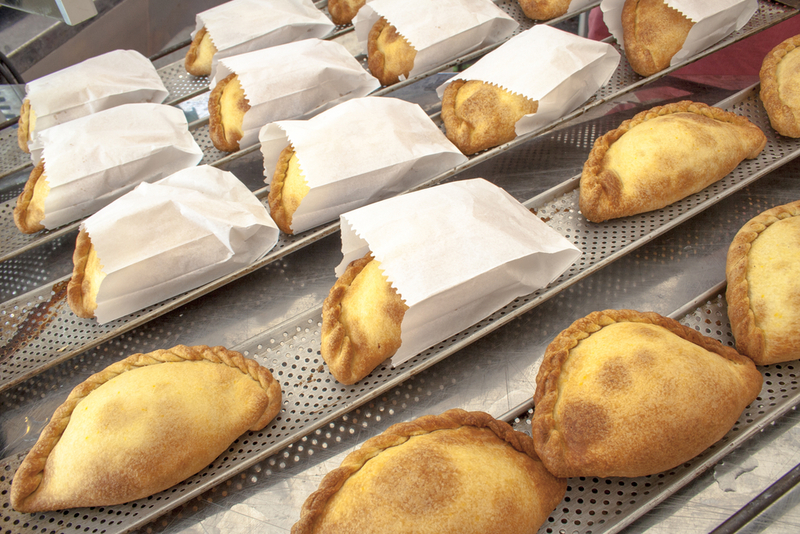 These tasty salteñas are a popular snack - baked to perfection and filled with meat, vegetables and a spicy sauce. Each city has their own unique recipe. 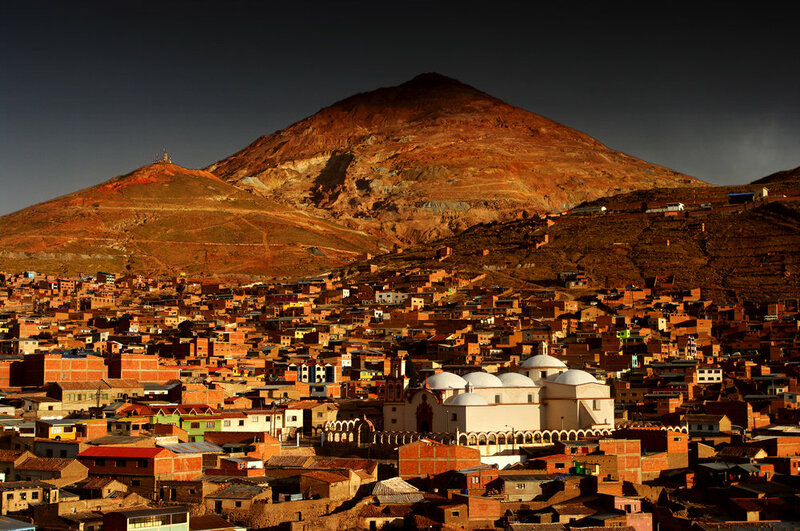 In the city of Potosi, millions of tons of silver were removed from Cerro Rico Mountain during the 17th century. It is still an active mining area today. 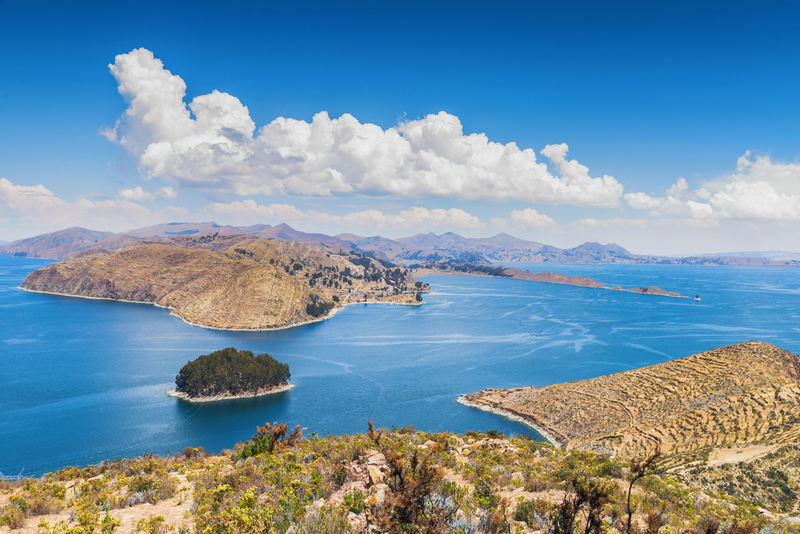 The Bolivia Discovery trip concludes on the shores of beautiful Lake Titicaca at Copacabana, with an unforgettable boat trip to Sun Island. 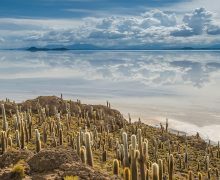 Bolivia Discovery begins in La Paz, and then visits three additional cities - Uyuni, Potosi and Sucre - each with its own look and feel. 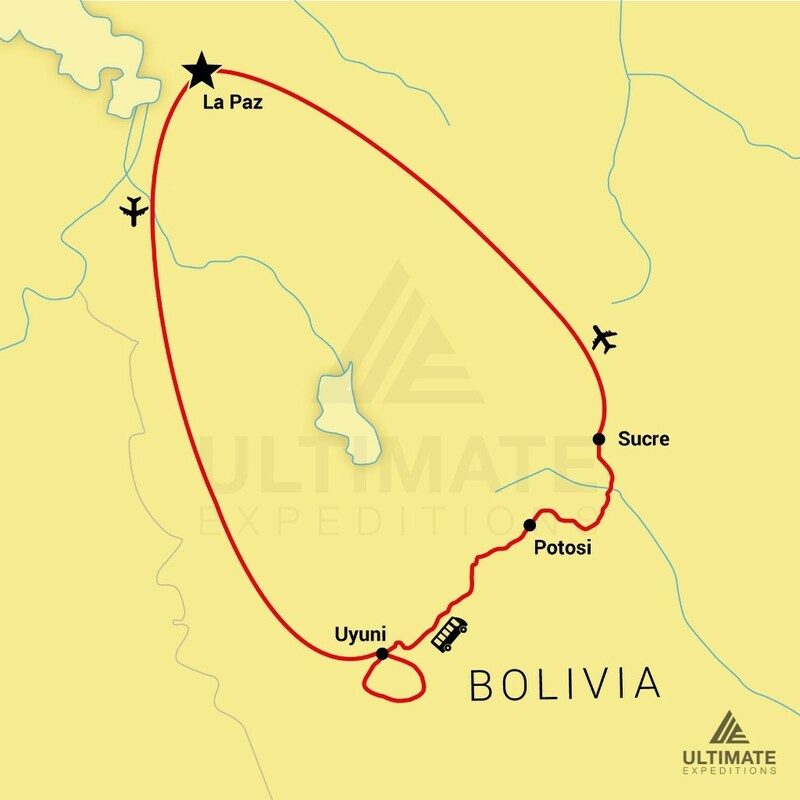 Our 11 Day Bolivia Discovery trip includes airport transfers, domestic airfare (La Paz to Uyuni and Sucre to La Paz), ground transportation, accommodations, excursions and entry fees, some meals, and the services of Ultimate Expedition® guides.